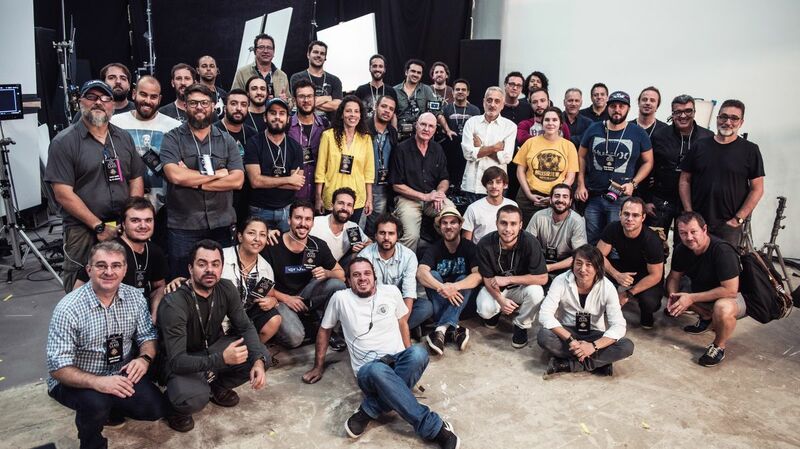 Instructors Bill Bennett, ASC and Dan Mindel, ASC, BSC, SASC execute an impressive two-day seminar in São Paulo. With the ASC International Master Class conducted in partnership with Arri, a large part of the instruction focused on lighting, with Bennett and Mindel demonstrating commercial lighting for automobiles and a computerized approach to interactive car lighting work, while other time was spent on reviewing and adjusting images in post, as well as discussing HDR and other topics. Bennett arrived days in advance to help organize the event and meet with members of the Associação Brasileira de Cinematografia (ABC) and representatives of the the local production and post companies that would help make the seminar happen. 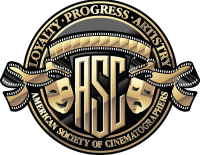 The cinematographer has been heavily involved in the ASC’s Master Class education program since the beginning and recently taught in both Toronto and Beijing. Participating companies were Cinecolor Digital, Cinecidade, Electrica, MARC Films, Sindcine and Studio BOOP. The ASC International Master Class program will continue in 2018 (locations not yet announced), while the ASC Master Class held in Hollywood will resume in the new year on March 12-16 and May 14-18 (registration here). The assembled São Paulo class.